Description of Test: Establishing a base line we brought the vehicle to near knock on pump grade, 93 octane. 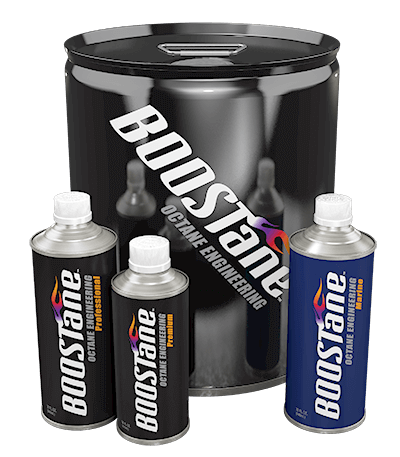 We then added 1qt of BOOSTane to somewhere between 13 and 15 gallons, depending on what was burned in establishing base lines. After running our standard KtK test at Z1, the results were as expected, but further boost was limited per the customer’s request.